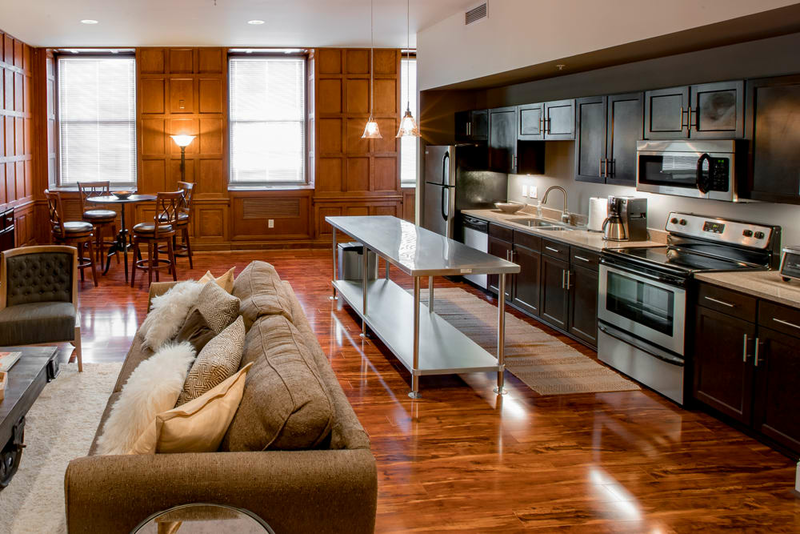 Historic architecture meets modern living at The Reserve at 4th and Race in Downtown Cincinnati. 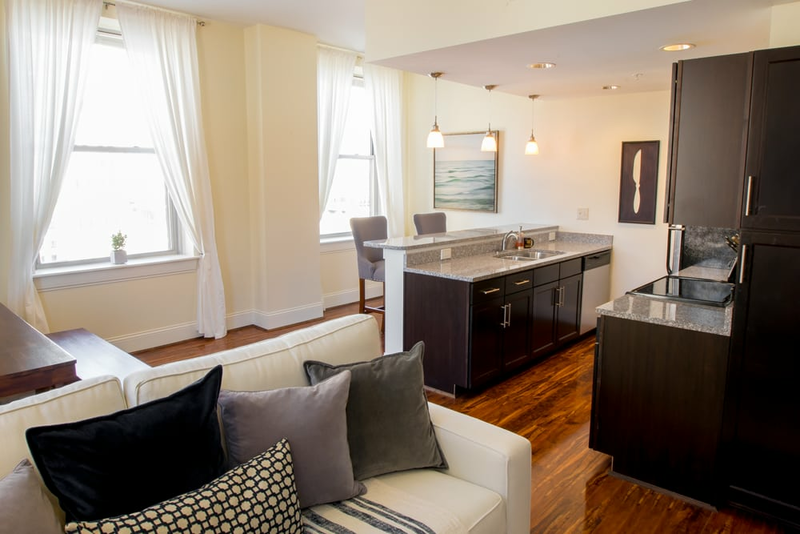 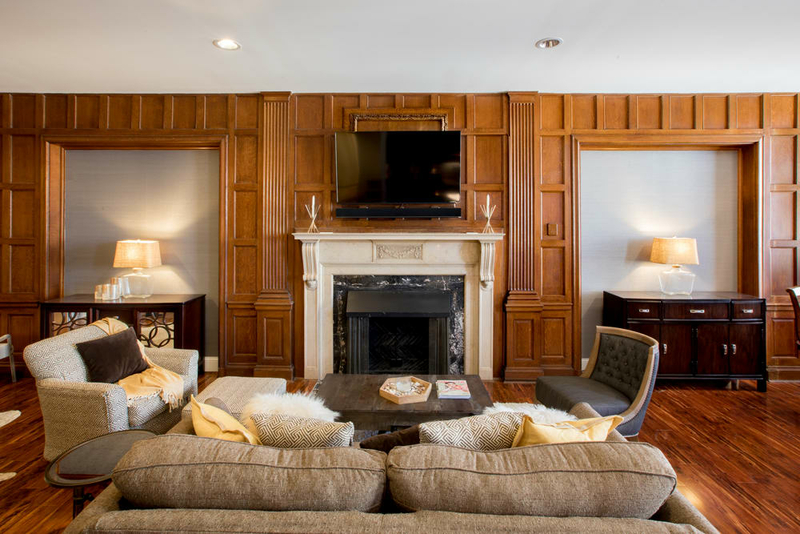 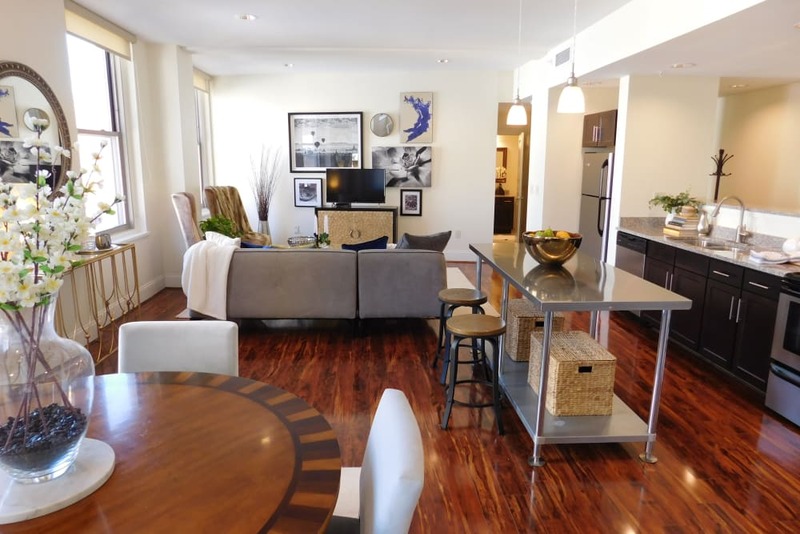 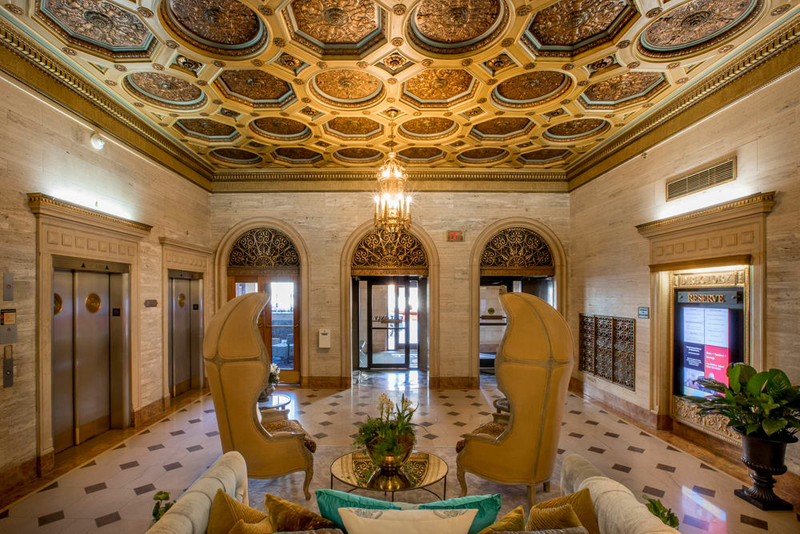 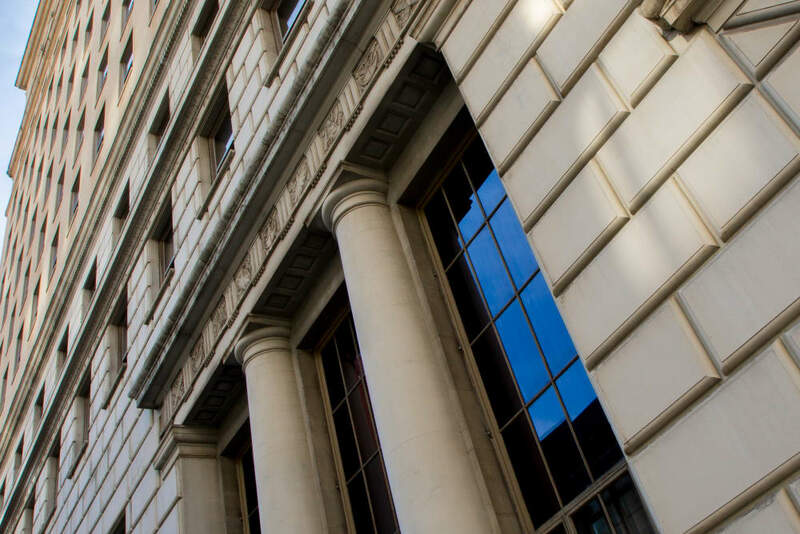 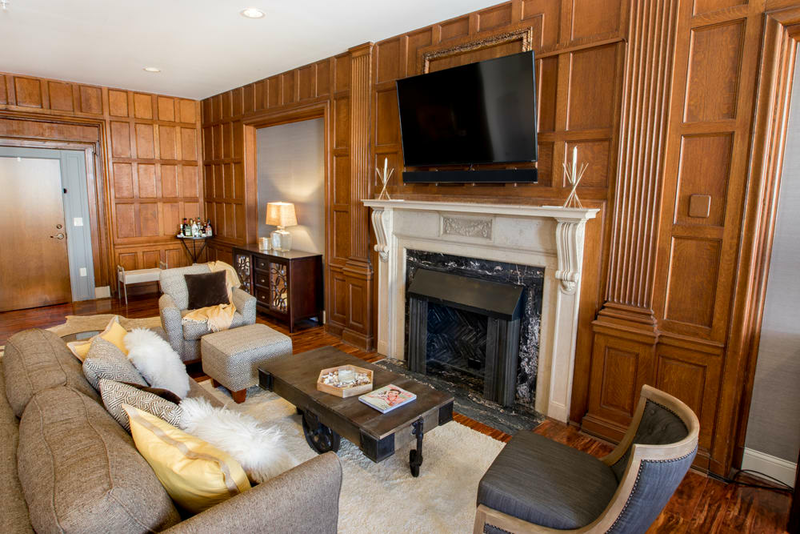 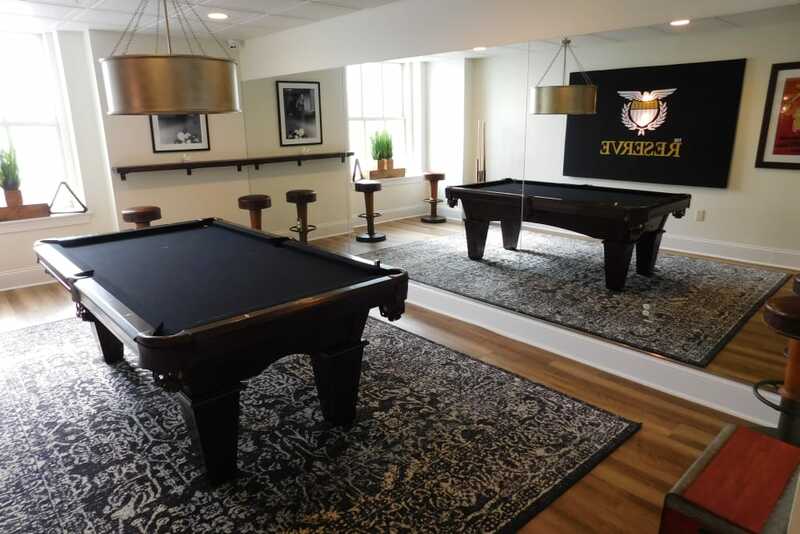 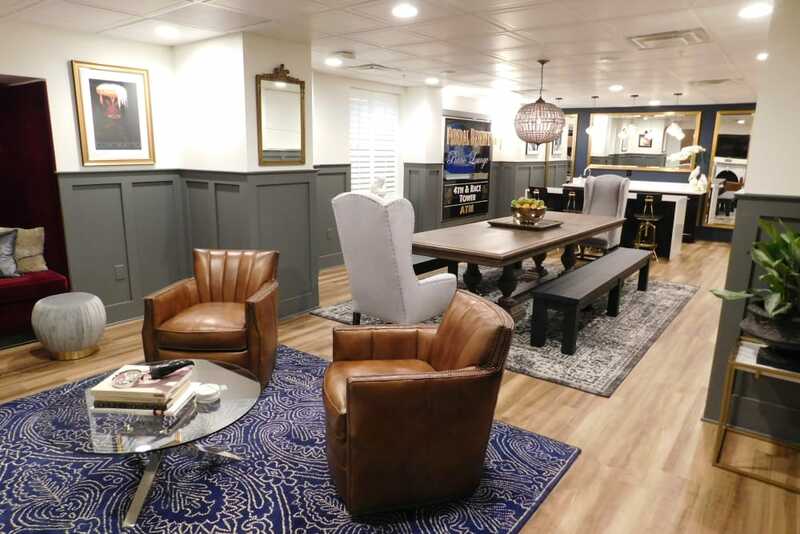 The former home of the Federal Reserve Bank of Cleveland, our one and two bedroom apartment homes for lease in the Central Business District have retained the charms of this historic landmark while undergoing a contemporary upgrade. 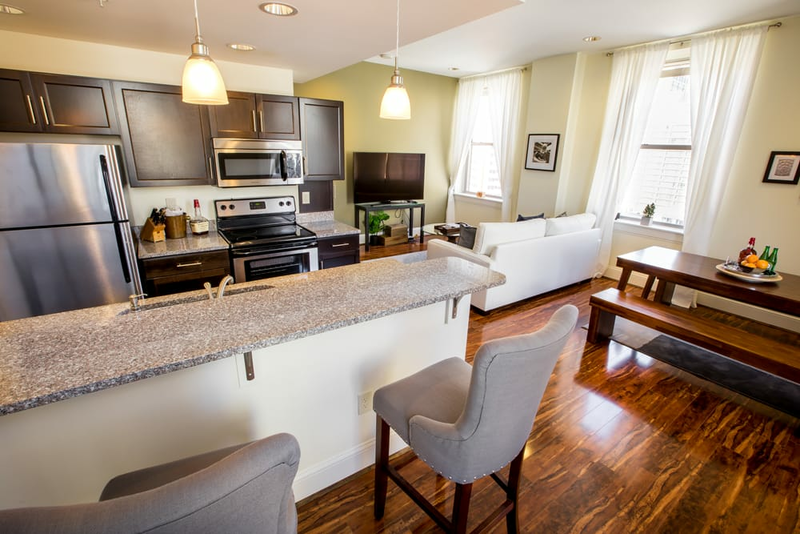 Recipient of the 2013 Rehabilitation Award from the Cincinnati Preservation Association, we’ve created the city’s most desirable address. 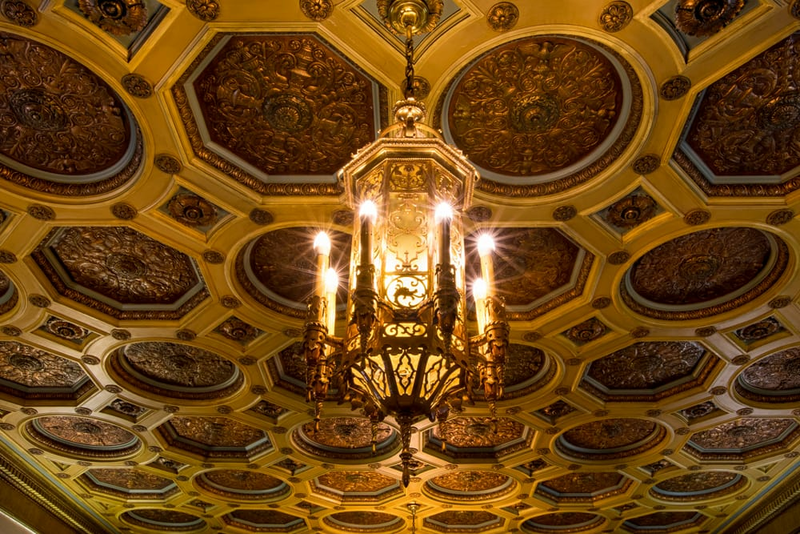 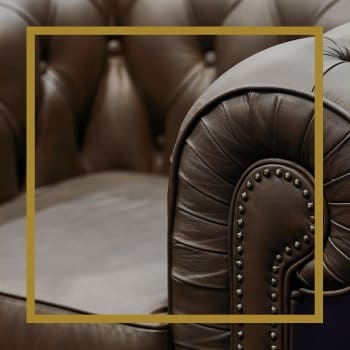 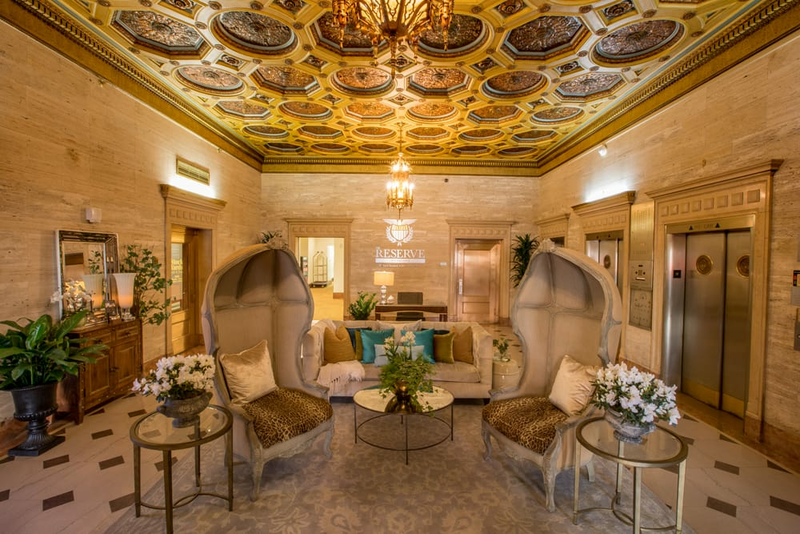 Where history merges with luxury. 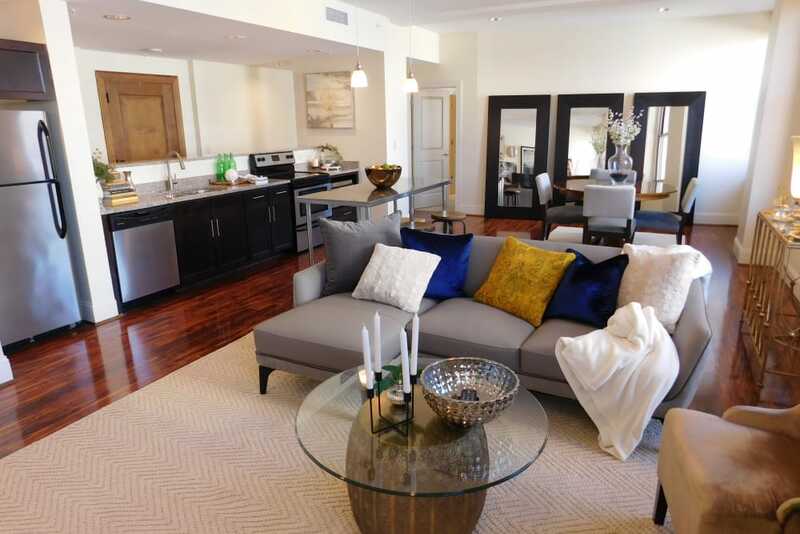 Experience high-rise living in the heart of the city. 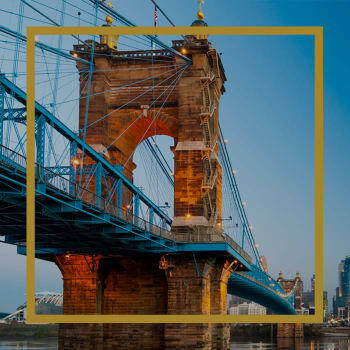 If you’ve always wanted to live within walking distance of Downtown Cincinnati’s best attractions, now is your opportunity. 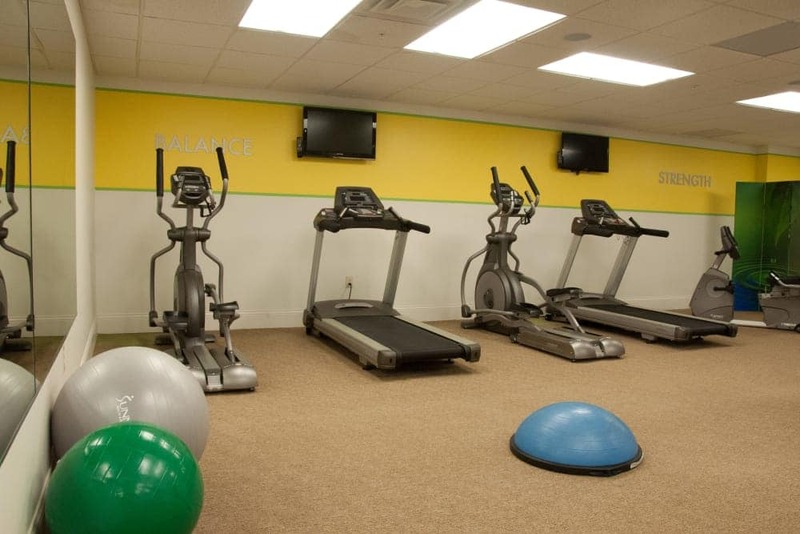 Located in the Central Business District near Fountain Square and Duke Energy Convention Center, it’s easy to access work, play, and even professional sporting events. 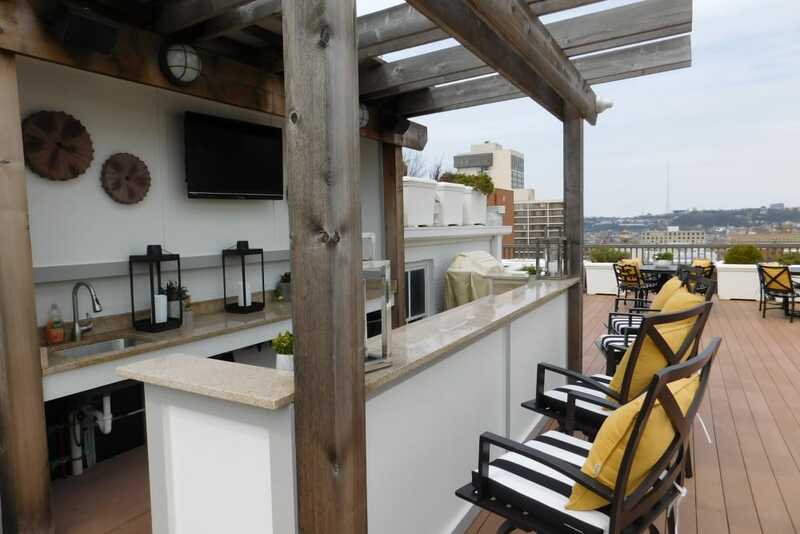 Catch the Bengals in action or sit down for a tasty meal at Maplewood Kitchen and Bar. 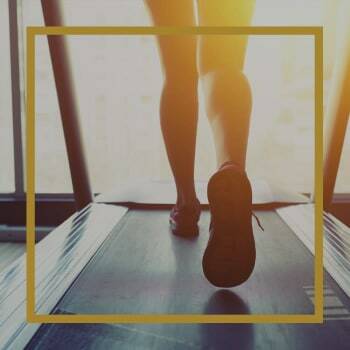 It’s your life, live it your way. 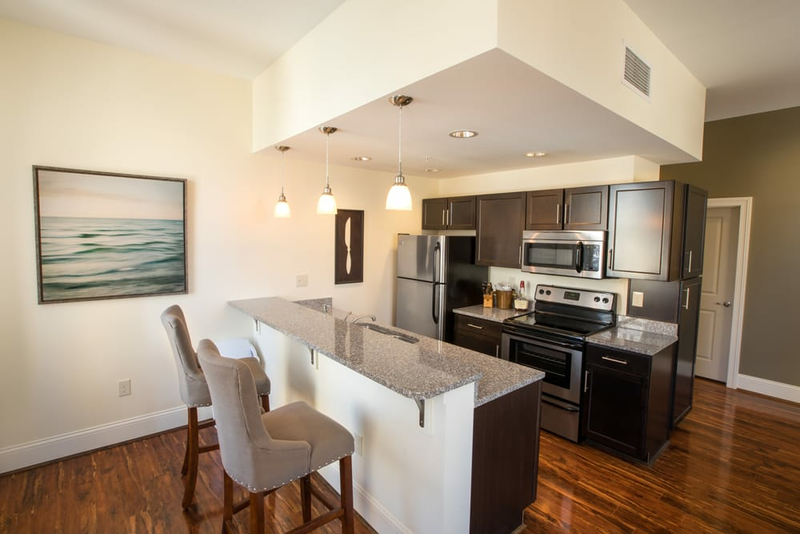 Visit our Floor Plans page to learn more about the options available to you. 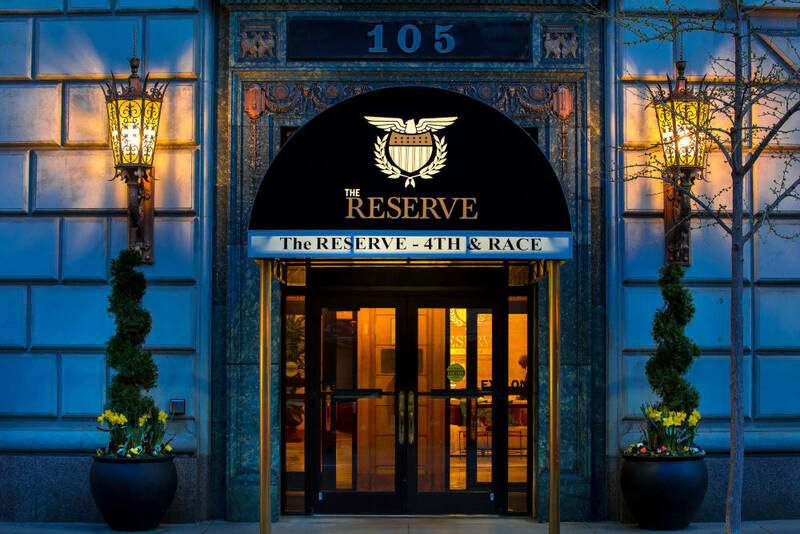 Rise above the everyday with the amenities package at The Reserve at 4th and Race. 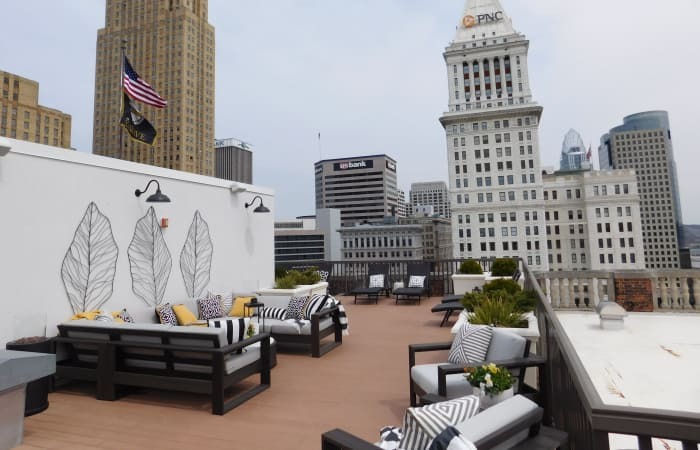 From the rooftop terrace of our 15-story tower, you can enjoy breathtaking views of the Cincinnati waterfront and Paul Brown Stadium or tend to your lot in the community garden. 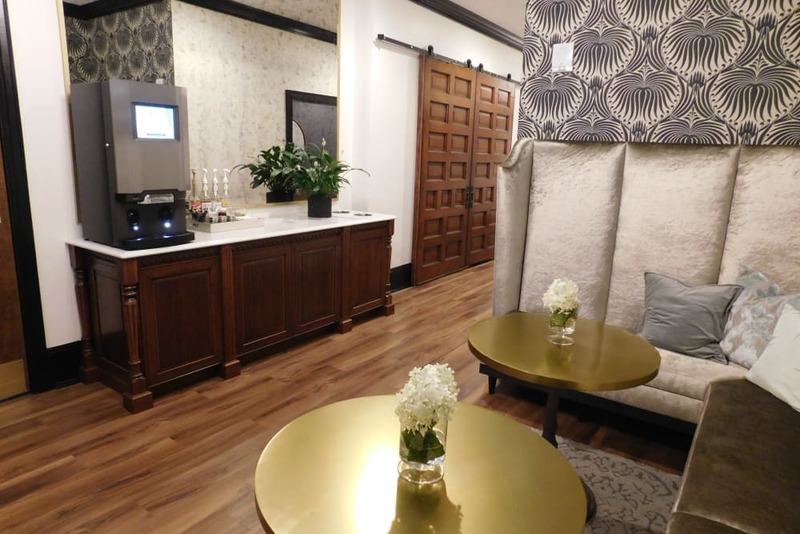 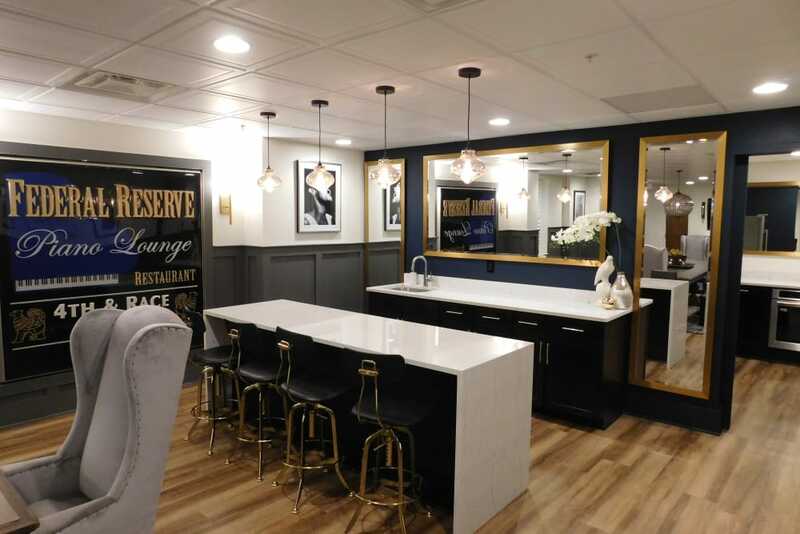 Grab a complimentary espresso or latte in the coffee cafe or host a dinner party with friends and family on our Entertainment Floor. 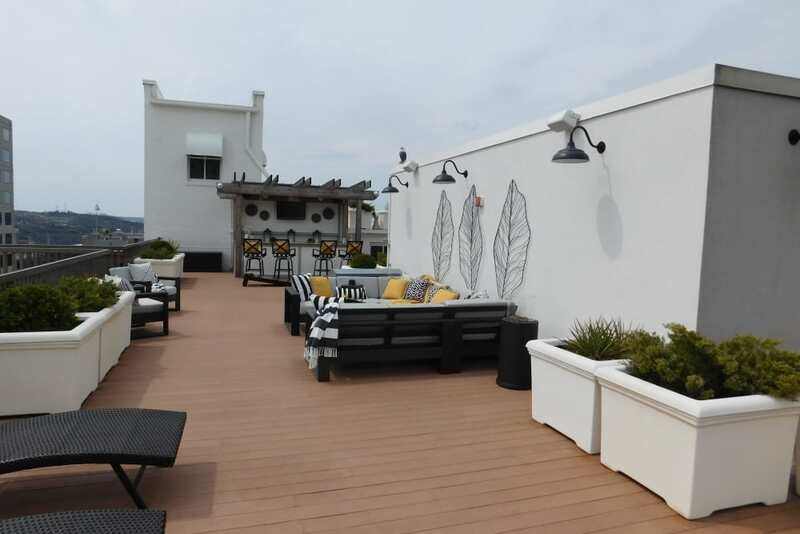 The carefree lifestyle you desire is waiting for you here.